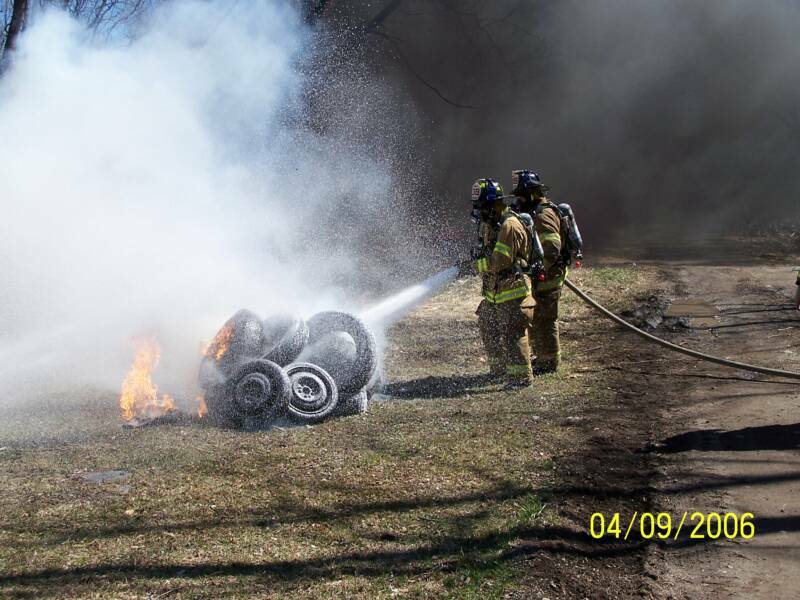 4/9/06 - WESTFALL TWP - Station 39 hosted an F-500 extinguishing agent demonstration with an open invite to all surrounding fire departments. Hazard Control Technologies, Inc led by representatives Rick Morley and Jason Chance gave an hour long powerpoint presentation prior to heading out to the training grounds for a live demo. The F-500 showed excellent knockdown time and rapid heat reduction when put to use on several different classes of fire. 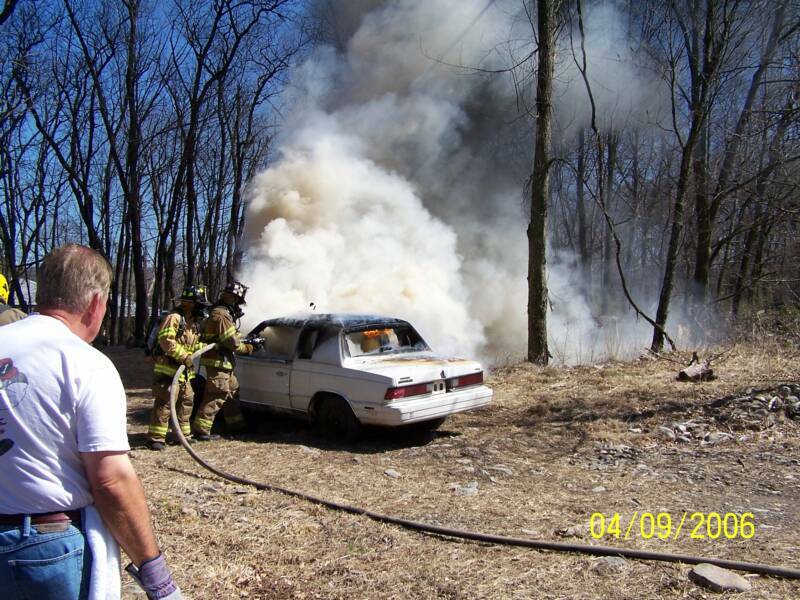 4/12/06 - MILFORD TWP - At 15:03, Station 39 was requested under mutual aid to Blossom Lane in the Milford Fire District for a brush fire threatening several exposures. 39 Engine 1, Tanker, Brush and A-399 responded with 18 firefighters. The fire was confined to the brush and all exposures sustained no damage. 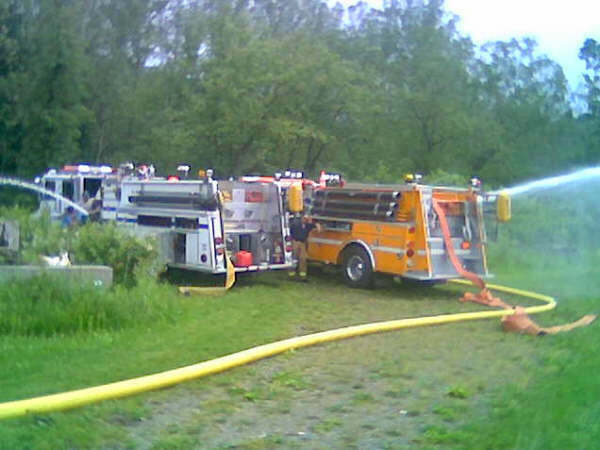 4/13/06 - DINGMAN TWP - At 1639, Station 39 was once again requested under mutual aid into the Milford Fire District for a large brush fire on Manor Ridge Dr in Springbrook Estates. 39 Engine 1 and Brush responded with 11 firefighters. 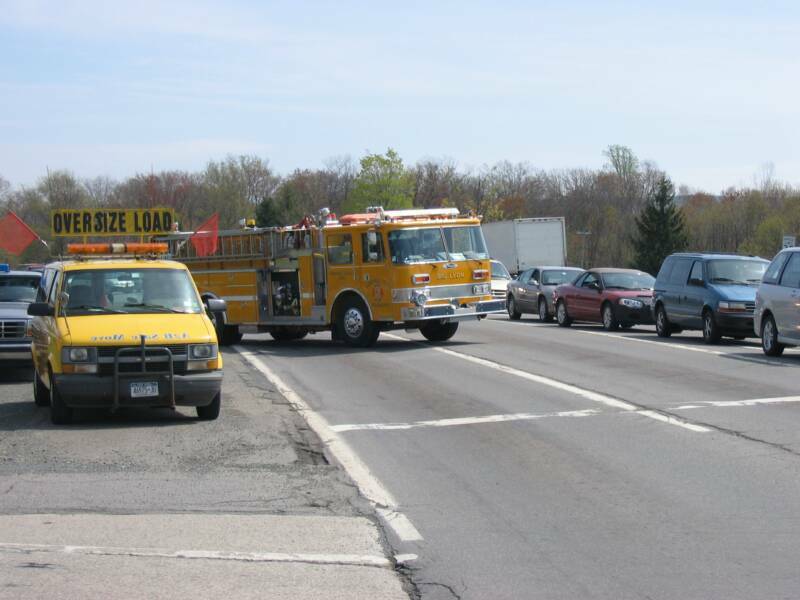 4/25/06 - WESTFALL TWP - At 11:00, Station 39 was alerted to assist the Westfall Twp Police with Traffic Control at the 6/209 and Rueben Bell Dr interchange. 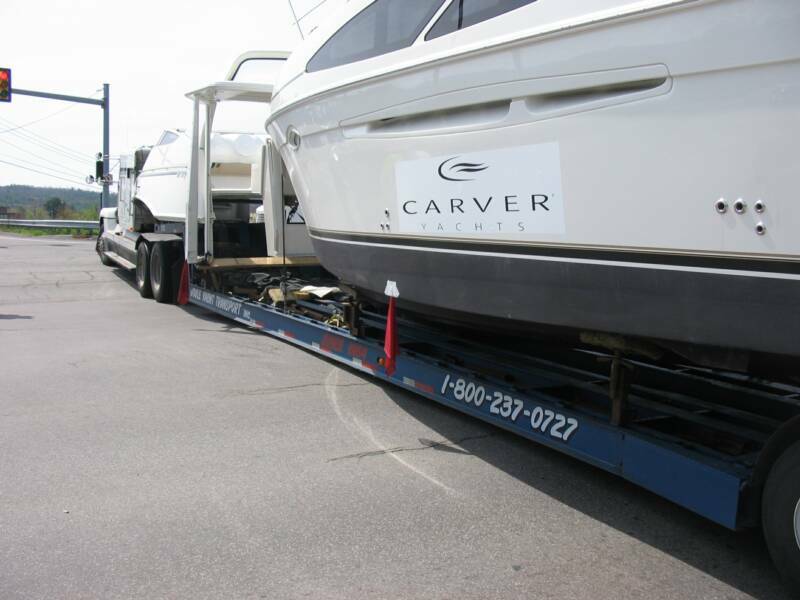 Engine 2 arrived on scene to find a truck hauling a large yacht had became stuck on the roadway while exiting the interstate blocking both lanes of traffic. 6 firefighters assisted with directing miles long traffic until a wrecker arrived and pulled the truck free. Units operated on scene for 1 hour. 4/30/06 - ORANGE CTY NY - As a guest of the Huguenot NY Fire Company, Westfall firefighters spent all day Sunday at the Orange County Fire Training Center brushing up on Live Fire Scenarios. During the morning hours, firefighters practiced hoseline advancement and extinguishment on several vehicle fires. In the afternoon, firefighters moved to the Taxpayer for more live fire training. While Huguenot firefighters handled the Engine Co. Operations with handlines, Westfall firefighters placed portable ladders, searched the floor above, and provided a backup handline. Upon completion of the evolution and drill critique, firefighters switched rolls and went back to work. Our members thank the Huguenot Fire Company for the inviation. 6/1/06 - HUGUENOT NY - At 14:44 hrs, Fire Station 39 was requested under mutual aid to Huguenot for a working structure fire. 39 Tanker responded to the scene to assist in rural water movement while 39 Engine 2 responded to a fill site at New Hope Farms. Units returned to service at 16:55. 6/2/06 - HUGUENOT NY - At 15:26 hrs, Fire Station 39 responded for the second day in a row to assist the Huguenot Fire Department. 39 Engine 2 with extrication tools was requested to the scene of an auto accident just inside the NY state-line at the 0.5 mile marker on Interstate 84. 39 E2 arrived on scene and assisted the Huguenot and Greenville NY FD's with extrication while 39 E1 shut down the east bound direction at exit 53 on the PA side. Despite the efforts of several agencies on scene, 3 local teenagers lost their life in the accident and 1 remains critical in WCMC after being flown from the scene by NYSP Lifeguard 18. 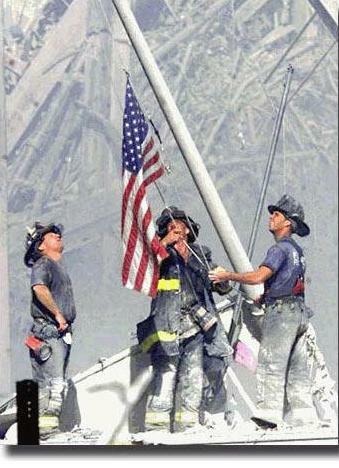 Our hearts and prayers go out to these families. 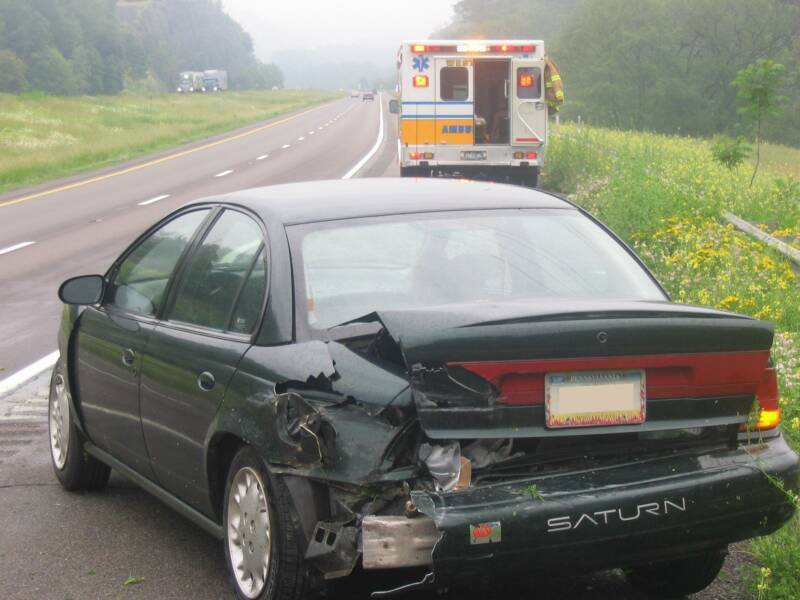 6/7/06 - WESTFALL TWP - At 08:01, both Fire Station and Squad 39 were alerted for an Auto Accident on Interstate 84 reporting a vehicle into the guardrail. Engine 2 and A-398 arrived to find a Saturn that was spared from a steep enbankment after striking the guradrail. The sole occupant of the car sustained only minor injuries. Units returned to service at 09:08. 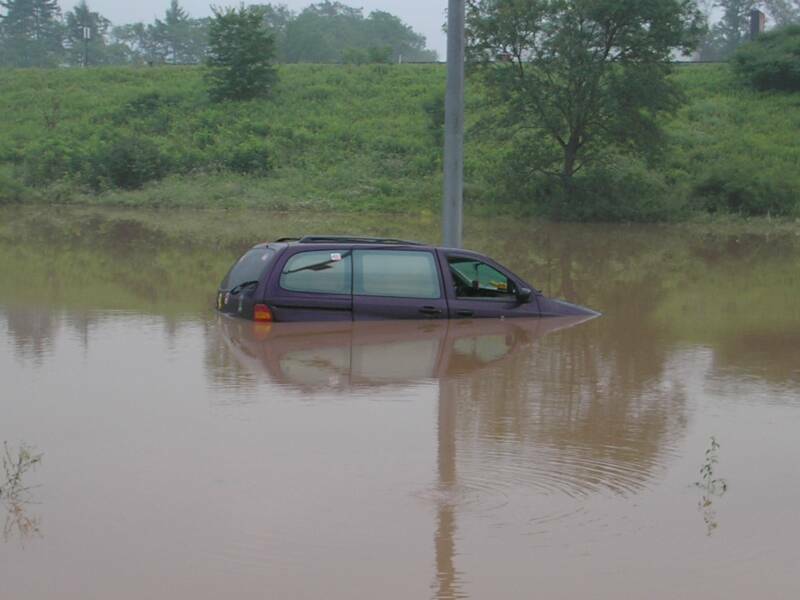 6/28/06 - WESTFALL TWP - After recent heavy rains, Westfall Township Volunteers were put on stand-by as the Delaware River began to rise. 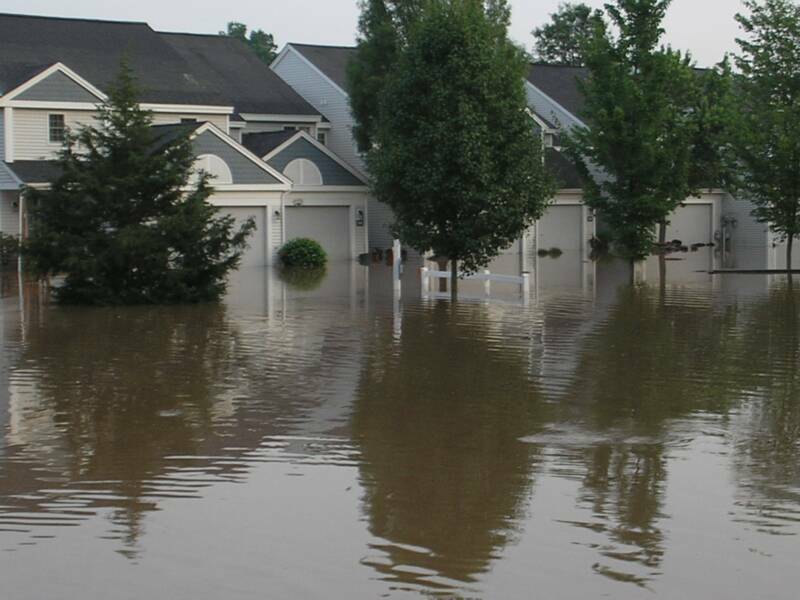 Before it was over, the river reached 6' above flood stage and many portions of the township were left under water. Several hundred homes and businesses were evacuated only to return to find flooded basements, collapsed foundations, and missing roadways. Thank you to the many departments that assisted in evacuations, water rescues, stand-bys, and days of cellar pumpouts.